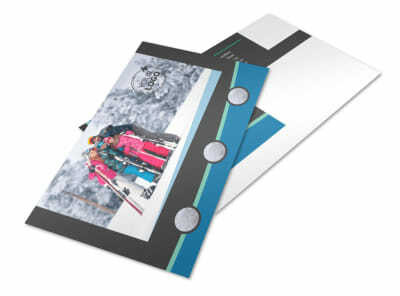 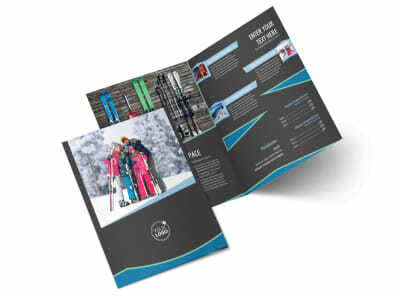 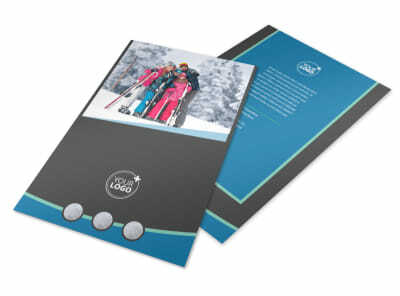 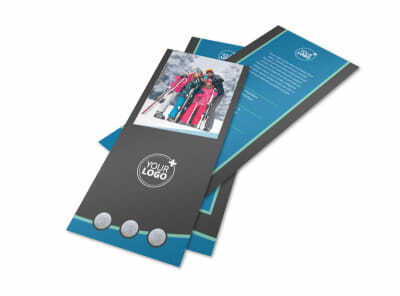 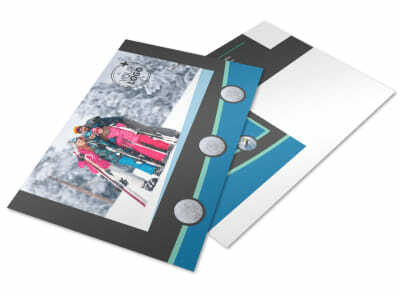 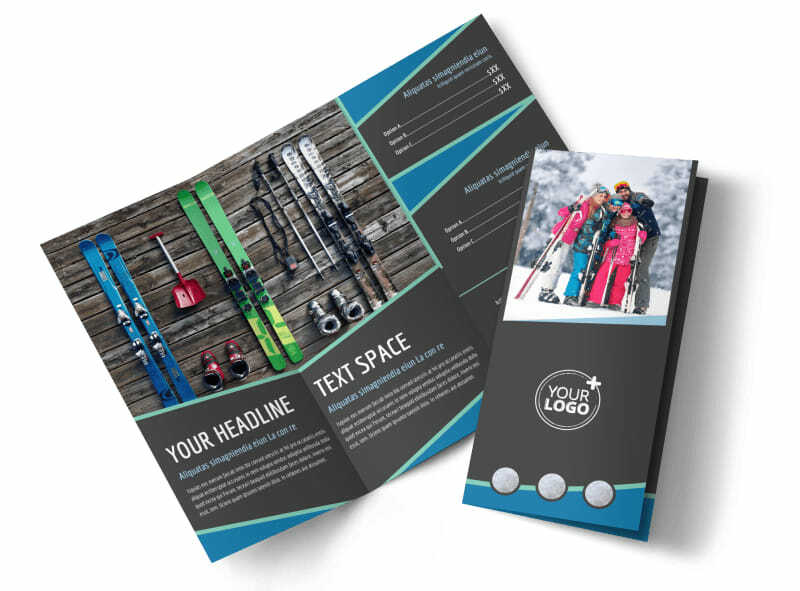 Customize our Ski Resort Brochure Template and more! 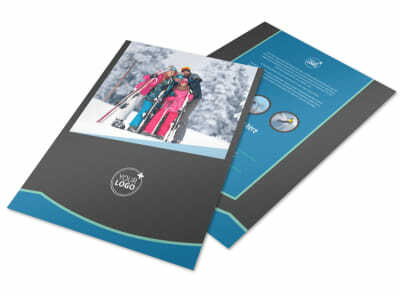 Reach out to snow bunnies near and far with ski resort brochures detailing what your resort has to offer. Use our online editor to customize a bifold or trifold template of your preferred size and add lots of images of your resort, along with info about your establishment and what staying there for a ski adventure entails. 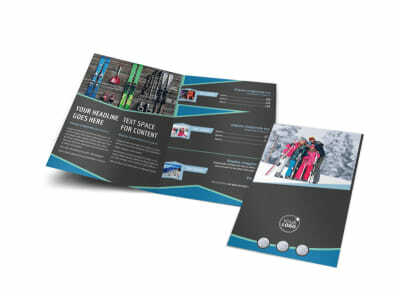 Personalize the color theme and other design elements before sending your brochure off to our printers.